A native of the Lake Sunapee Region, Laura brings an extensive knowledge of the area to Coldwell Banker Lifestyles. 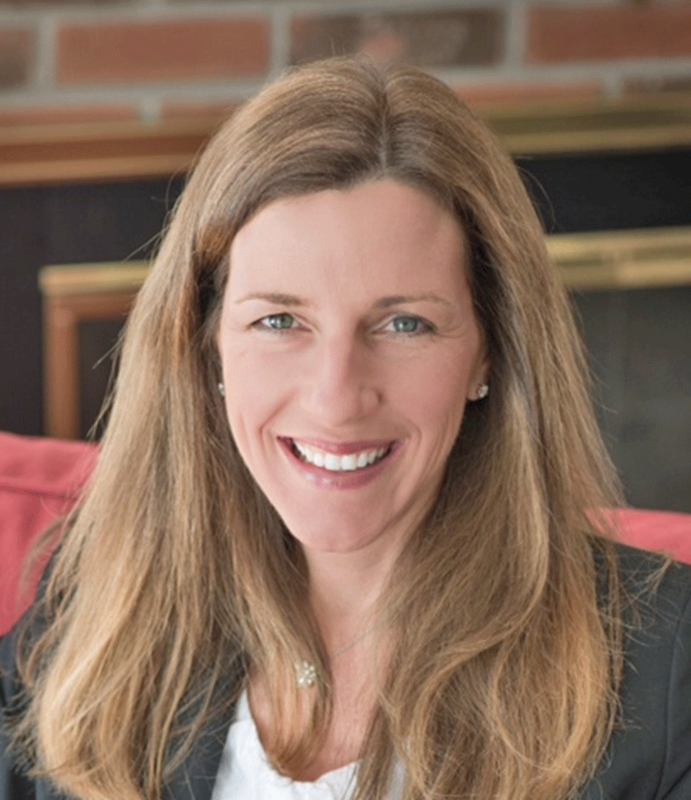 Laura graduated from Sunapee High School, received her Bachelor’s Degree from Plymouth State College and earned her Master’s Degree from Wheelock College in Boston. Laura spent the majority of her career in the teaching field before having children and returning home. She resides in New London with her husband Chris, twin daughters and their son. Laura can be found volunteering for the PTO, the Recreation Commission, Tracy Memorial Library, the Sunapee Region Board of Realtors and helps out at other community events. Laura can think of no better place to call home and enjoys all that the region has to offer. Whether you’re buying or selling a home, Laura’s energy, laid back style and strong work ethic make her a great choice to help you through one of the most important decisions of your life.